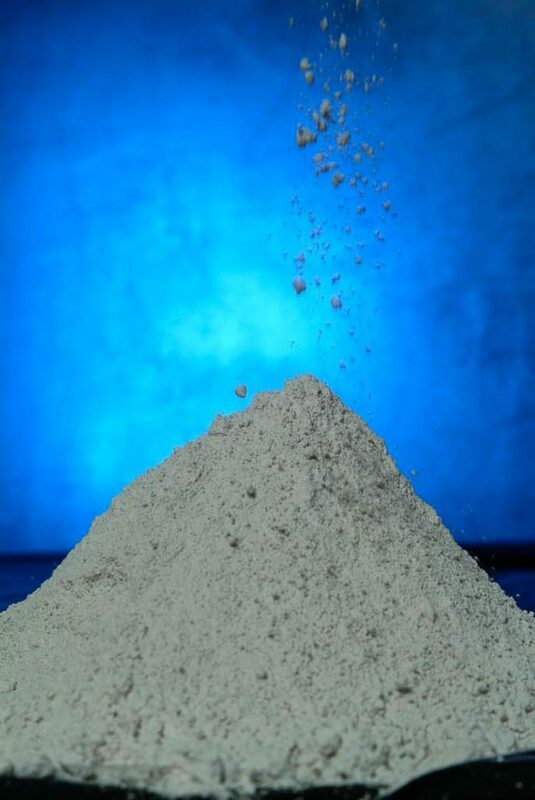 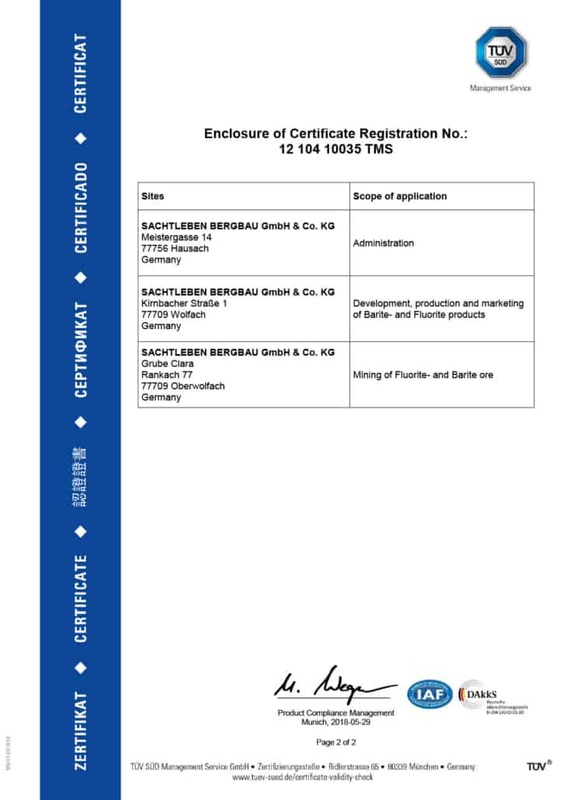 To guarantee the quality of their products, Sachtleben Bergbau GmbH & Co. KG conducts an extensive scope of tests and assays, on a regular basis. 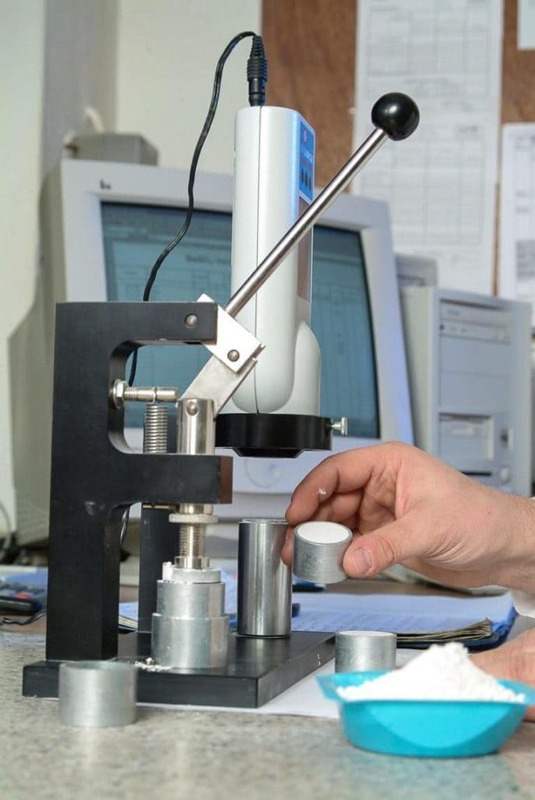 A wide range of procedures and modern analysis methods are available for our qualified staff at the in-house laboratory. 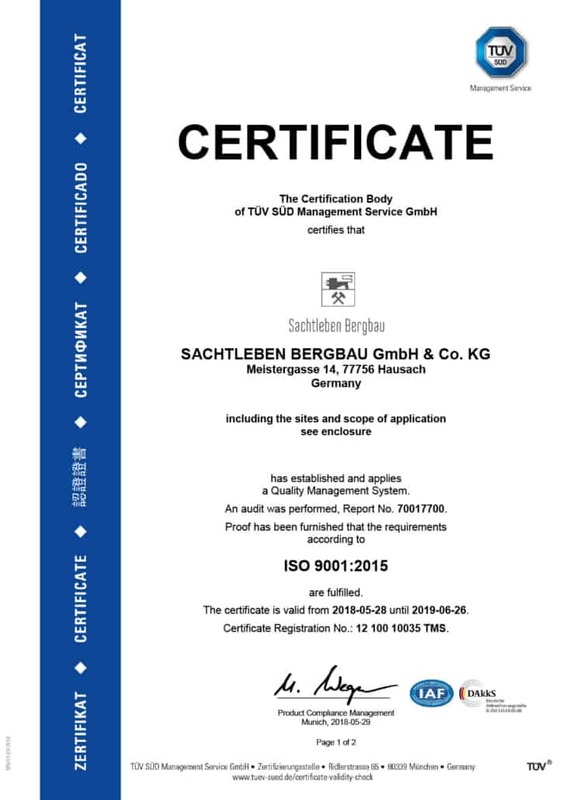 Our quality management system according DIN EN ISO 9001:2008 ensures a continues improvement of processes. For a continues optimization of performance to the prevailing environmental standards, we have implemented the environmental management system DIN EN ISO 14001 to our integrated management system. 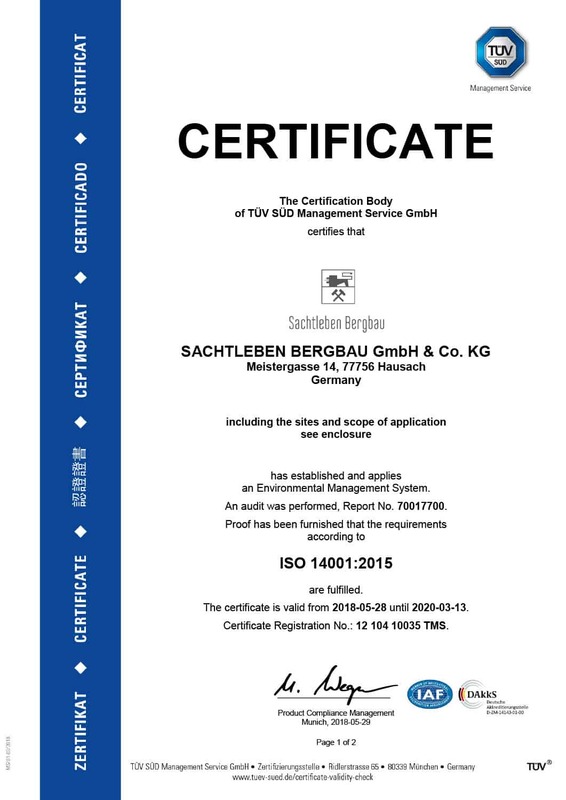 It is our aim to guarantee a maximum of environmental sustainability and energy efficiency. 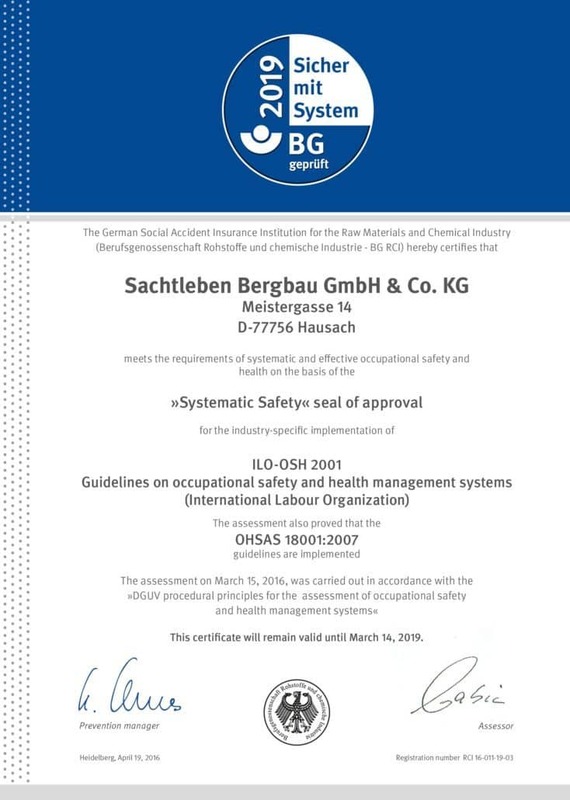 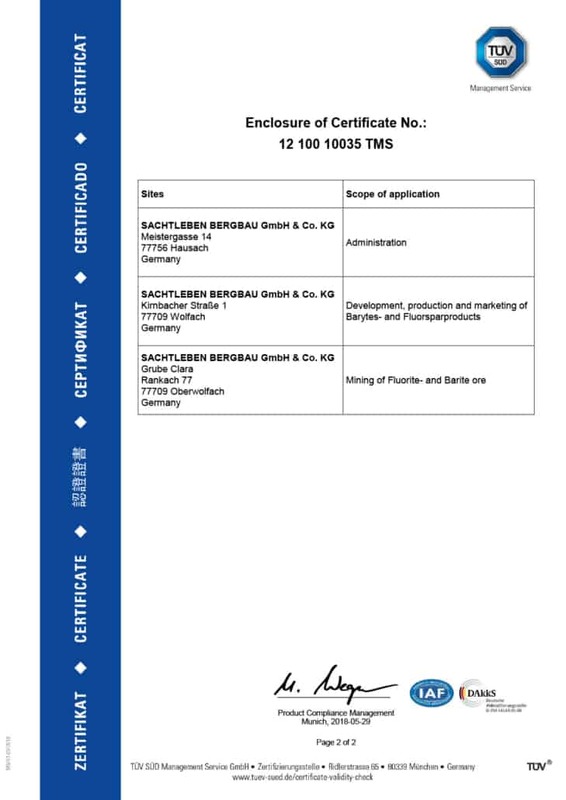 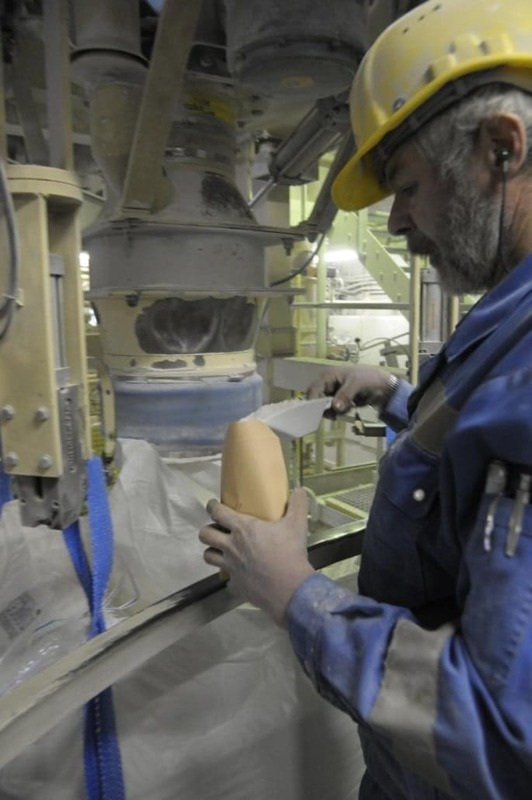 The occupational safety at Sachtleben Bergbau GmbH & Co. KG has been honored by BGRCI with the quality seal “Safety on a systematic basis”, which certifies practice-oriented organization of safety at work.